From Teeth Whitening to Root Canals, our board certified dentists have the experience to make sure your oral health is in tip top shape! Yes. 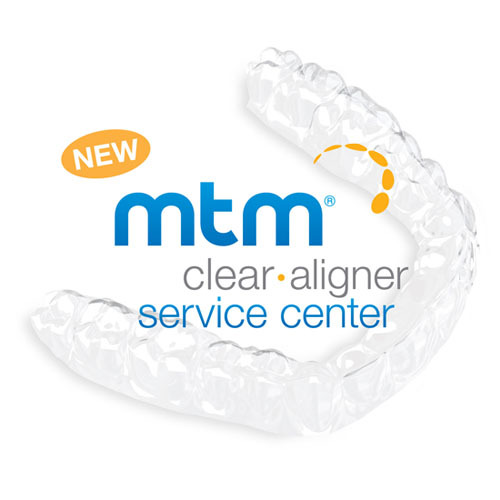 Our general dentists are certified to offer full Invisalign treatment to help you develop a perfectly straight smile. Yes. We do accept all forms of Care Credit. Yes. We do accept all forms of dental insurance. Do you offer payment plans if I cannot afford my dental care? Yes. We are one of the only dental clinics in Chicago that offer flexible payment plans to ensure you have the best oral health for you and your family.